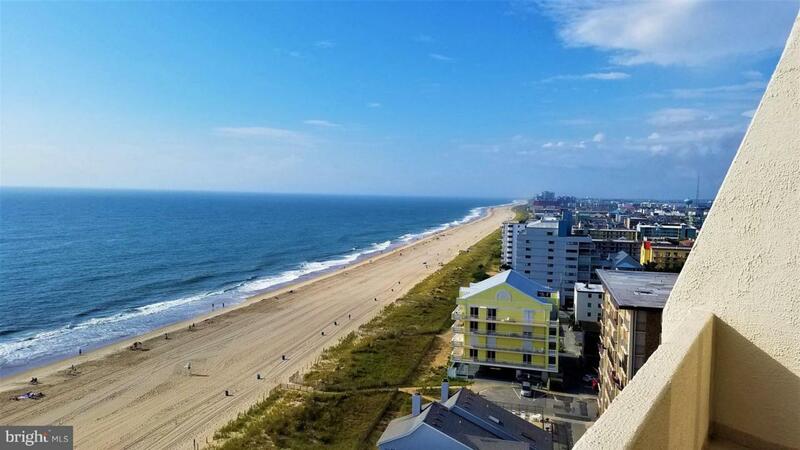 ***This rarely available Direct Oceanfront top floor 3bd/3ba condo has amazing ocean views from almost every room in the unit. 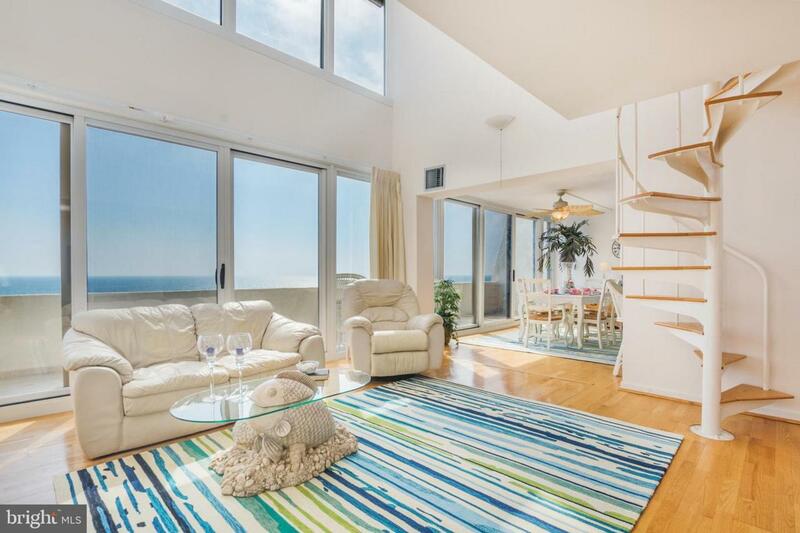 Owner pride shows in this unique oceanfront condo. Recent unit upgrades totaling over 65k include: New 2-zone HVAC system, Sliding doors and Windows, Hurricane Shutters and Hot water heater. Excellent Midtown location with low density beaches and walking distance to many great Bars and Restaurants. Well maintained building and condo association with Geothermal heating. Call for your private showing today while this great investment opportunity is still available!